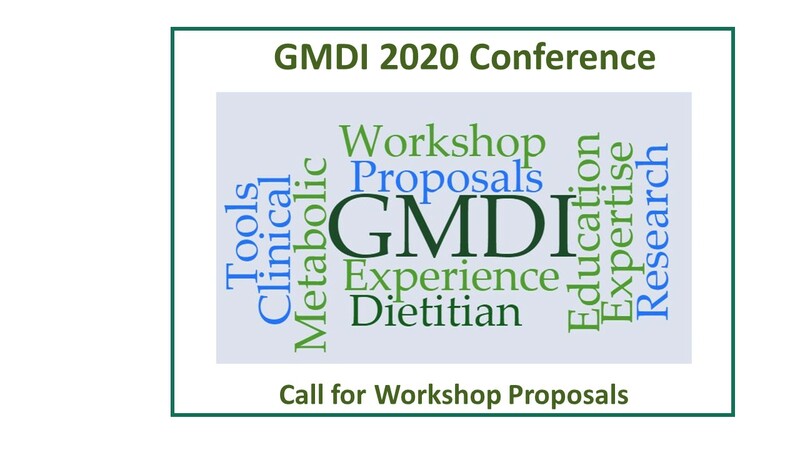 The GMDI Conference Committee is excited to announce a call for proposals for workshop sessions at the upcoming 2020 conference in Austin, Texas April 29th through May 2nd. GMDI recognizes that members are applying their skills in unique ways to better serve their patients! Here is professional development opportunity to share your experience and expertise with your colleagues at the 2020 GMDI Conference. All presentations must be educational in nature and not include any sales or marketing information. Speakers are encouraged to prepare and present original and/or evidence-based material. Workshops with one or two speakers will be considered. Each workshop will last 1 hour and will be presented twice. A minimum of 15 minutes for questions and discussions with the audience is recommended for every 45 minutes of content. The concurrent workshops will be scheduled on Thursday and Friday afternoons of the conference. Each 1-hour workshop will be presented twice. Include 2-3 learning objectives and a timing outline. Please allow for a minimum of 10-15 minutes for discussion and Q&A. Why is this topic important for the conference attendees? A statement of any conflict of interest is required for all submissions. All proposals will be carefully evaluated by the conference Co-Chairs and committee. A limited number of proposals will be selected. for presentation at the 2020 Conference. GMDI will provide a $1200 stipend for each proposal that is accepted. If there are 2 speakers, this amount will be divided between them. Each speaker will also receive complimentary registration. 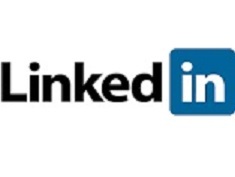 Proposals should be sent electronically (email attachment) to GMDI Executive Manager, Nancy Callanan (info@gmdi.org). Please send MS Word files or PDF files only.